In this post, I will explain what is the RAW file and why you should be shooting in this format. Let's start with a quick definition. RAW is an uncompressed file format that captures all data recorded by the sensor of your camera. It's like negative in film photography, the RAW file is a negative in digital photography. When I first started shooting in RAW, it changed dramatically the quality of my work. I've never shot in JPG since. 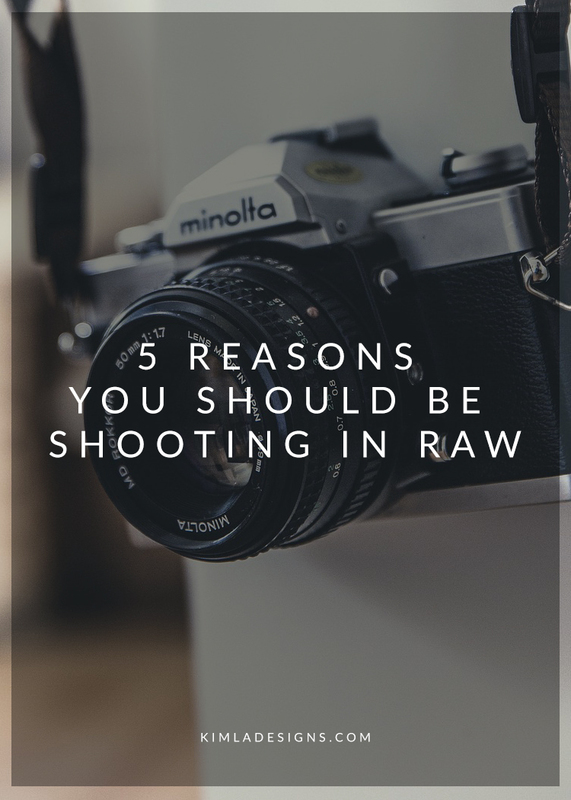 Why You should be shooting in RAW? 1. Quality and better details. 4. Sharpening and noise reduction. 5. Better Workflow, you can always back your original RAW files.